A man was taken to South Shore Hospital with life-threatening injuries after he was thrown from his car Thursday afternoon in a Hingham Street crash. Rockland Fire Capt. Scott Duffy said the injured man, in his mid-50, was not breathing and did not have a pulse when firefighters arrived at the scene. He regained a pulse on the way to the hospital, Duffy said. 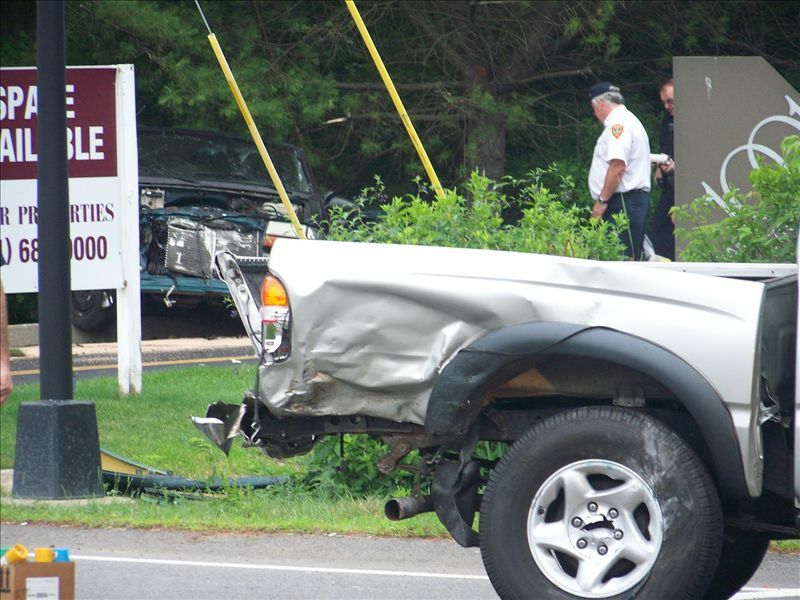 There were no other injuries in the crash, reported at 3:07 p.m., Duffy said. 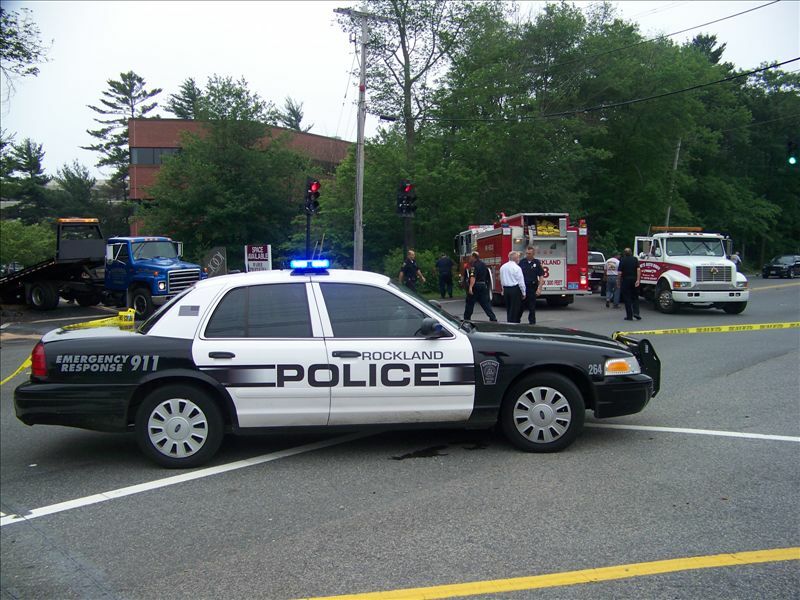 The accident is under investigation by Rockland police to determine its cause. Fire Chief J. Michael Sammon said his crews were called to Hingham Street when a driver sped out of Commerce Road and hit two cars on Hingham Street. Sammon said the injured man, whose name was not released, was likely the driver who hit the other two cars. The roads were closed for an hour and reopened shortly after 5 p.m., Sammon said.